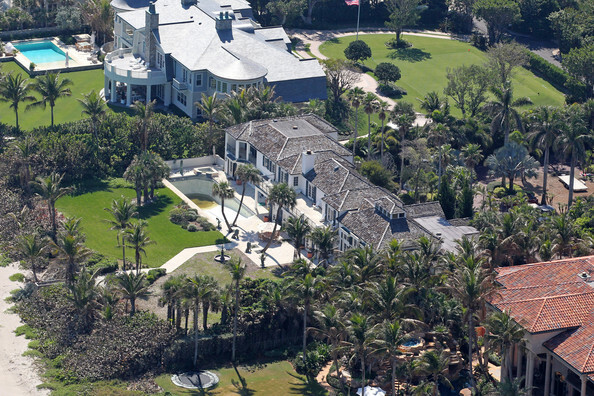 Tiger Woods’ ex wife Elin Nordegren is making this North Palm Beach mansion her new home. 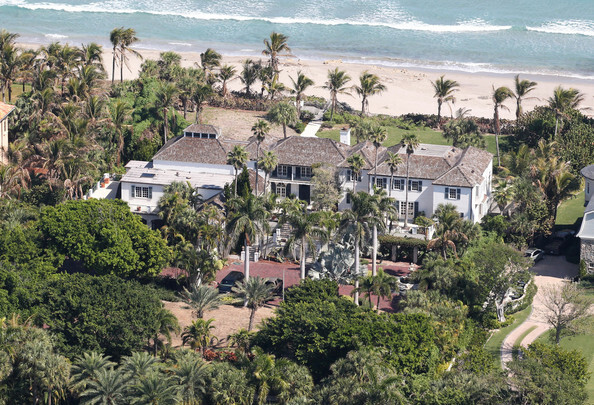 Nordegren just purchased this $12.2 million mansion with 6 bedrooms, 8 bathrooms and over 9,000 square feet of living space. 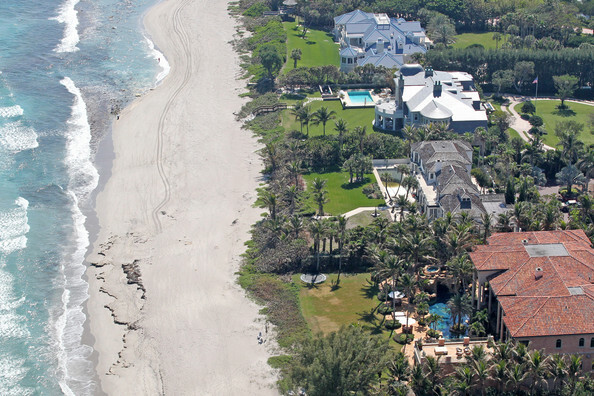 Elin’s new home is conveniently located 10 miles south of Wood’s 12-acre $50-million Jupiter Island home which is perfect since the former couple have decided to live near each other for the sake of their two children.